What can good design do for a city? The architects at McKinney York serve as a perfect example of an entity that has worked diligently to make Austin both a more beautiful and pleasant place to live, as well as an attractive destination point for visitors. This firm’s award winning internship and mentor program and its multiple design awards are some of the reasons why this firm is making waves locally, and the nation is taking notice. 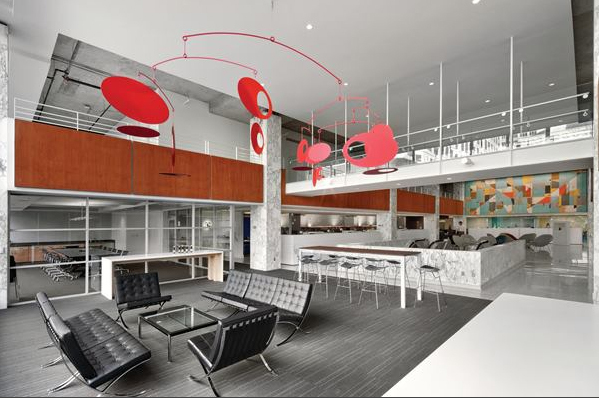 When the decision makers behind the prestigious advertising firm, McGarrah Jessee, were looking to transform their space and create the “unexpected,” they chose McKinney York Architects. Theirs was the perfect challenge for the McKinney York firm, because meeting such demanding design needs is the forte of architects Heather McKinney, FAIA, LEED AP (Founding Partner), Al York, AIA, LEED AP, and Michelle Rossomando, AIA, LEED AP. The firm’s strength lies not in producing any specific style of architecture, or in strictly generating residential versus corporate developments, but rests in fulfilling the varied needs of its clients in a beautiful, responsible and collaborative way. 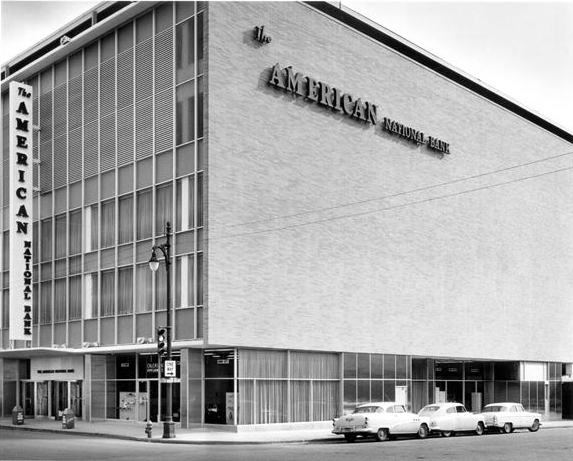 Although the McGarrah Jessee agency is physically located in a mid-century modern structure—the perfect Mad Men setting for any ad firm—there were important design details that required particular attention. According to Al, “the former State Comptroller building had the feel of a Soviet-looking, scary place.” He elaborates, and the building sounds cold and uninviting by his description. “They did everything you could do to push people away. They took away the soul of the building,” he says of the previous occupants. “This project was a matter of undoing the things that killed the building,” he says. The McKinney York team began by letting light into the previously blacked-out windows and adding a pop of red color near the entrance. In addition, the architects developed a “skin and bones” concept for constructing an atmosphere that could foster creativity. “We pulled back everything to the raw concrete so you could see what the building had to offer,” says Heather. 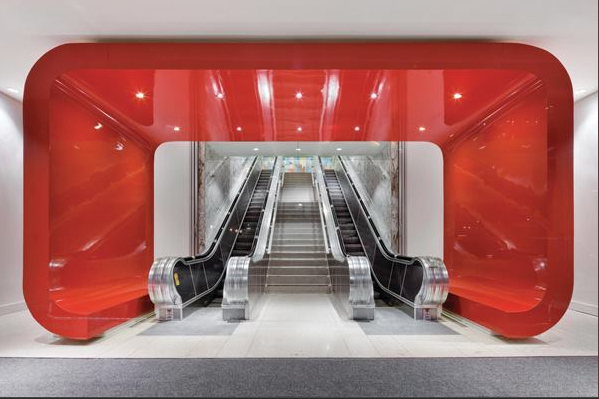 Having transformed the location into a more vibrant and welcoming one from the inside and out, McKinney York won six awards for their finished McGarrah Jessee project. One of the most exciting was the Architect Magazine’s Annual Design Award Review in 2012, which recognized McGarrah Jessee as one of three best work environments in the country. 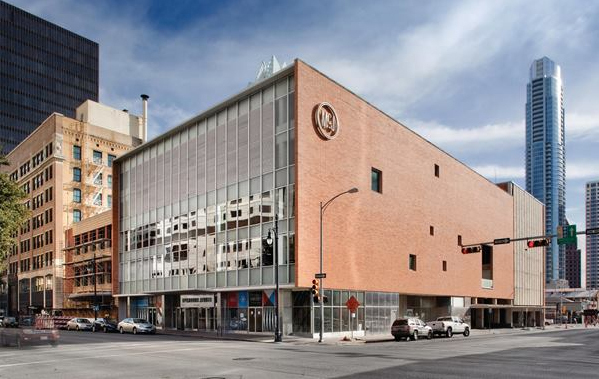 What’s more is that through creating a better work atmosphere for the agency in downtown Austin, the architect firm subsequently created a better urban vibe for passing pedestrians. Highly regarded for sustainable design, there is no doubt that the McKinney York architects are doing their part and more to contribute good design to this city. 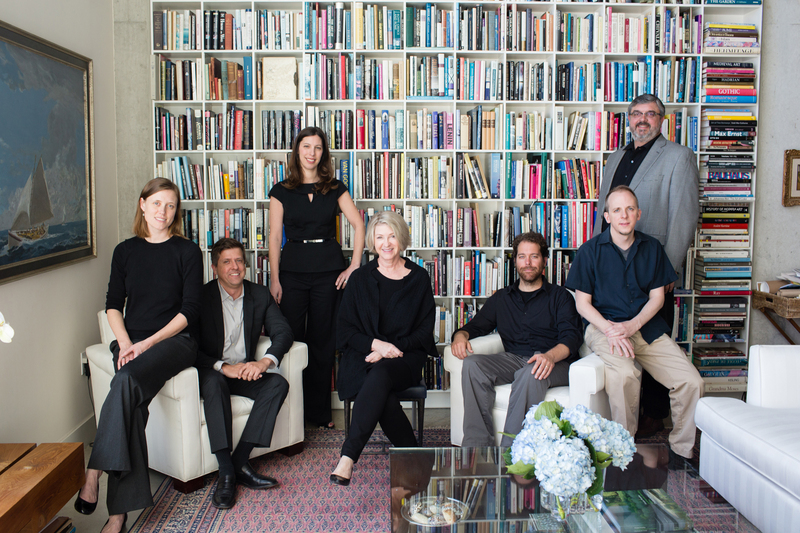 In 2012, the firm became the first local architecture group to be recognized as a Platinum-level Austin Green Business Leader. In 2014, McKinney York received the Firm Achievement Award from the Texas Society of Architects, the highest honor the Society can confer upon a Texas-based architecture firm for its sustained design excellence. This is particularly notable as only one firm in the state receives this honor each year based on how it has distinguished itself professionally in terms of its service to the community. It is not for one or two outstanding works that McKinney York was chosen, but rather for its entire body of work which consists of commercial, residential, cultural and civic projects. 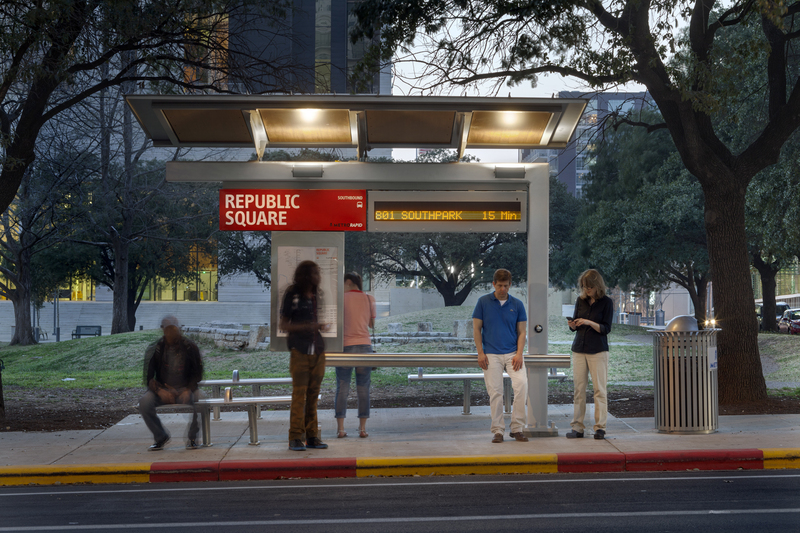 The firm has won numerous design awards and has worked effectively with many public entities, including the City of Austin. Adding value to the city, the Anderson Village affordable housing project in East Austin and award-winning bus stops around town are just a few examples of the good community works McKinney York has produced. “Our firm focuses on livability, providing humane and well-designed environments that foster community and a sense of worth at every scale,” says Michelle. With a resume of diverse projects and numerous accolades to credit, McKinney York is celebrating its thirty-first year in business. “It’s an accomplishment,” says Heather. “Architecture firms tend to be fragile creatures. It’s not that common that you find them surviving this long. We feel like we get better each year. We feel like the body of work that we have is more significant every year. I would certainly say that the last ten years have been a lot more powerful than the previous twenty, so that makes me feel like our future is pretty bright.” All of this bodes well for the architectural landscape of Austin.